The latest group of malicious apps to appear on the Play Store promise to update phones to Android Pie and Oreo. 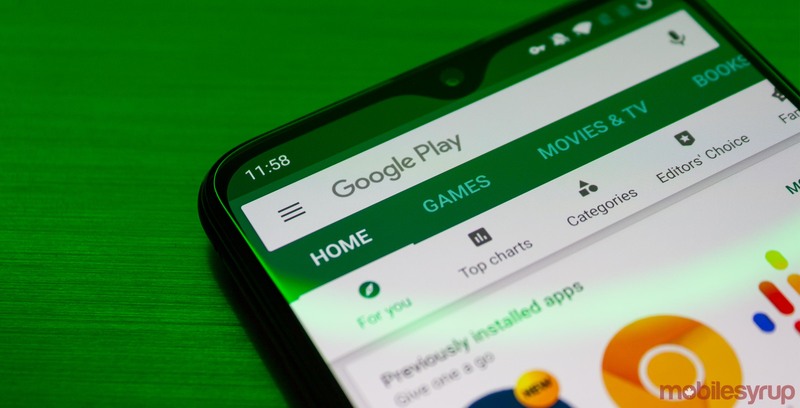 A Play Store search for ‘update to Android’ followed by a version, such as ‘P’ or ‘Oreo,’ will surface several apps claiming to provide that Android update. Interestingly, the apps don’t even offer upgrades to Android Q, which suggests the apps target the less tech-savvy among us. Either that, or it’s a commentary on Android’s fragmentation problem. Additionally, some of the developers behind the apps have taken to releasing them as ‘early access.’ Not only does this trick users into thinking they’re getting early access to update for their phone, but it also hides reviews that might tip off users that something is amiss. Speaking of reviews, those on the apps not in early access warn of bombardments of advertising. However, getting a few ads may be a best-case scenario. Some of these apps could also have malware or other nefarious code. While it probably goes without being said, you shouldn’t install any of these apps. As frustrating as it can be to wait for Android updates — which can take a long time to come depending on your phone’s manufacturer — there’s no way you can download an update through an app on the Play Store. The only way to get an update is through your device manufacturer, and that update will come through the Settings app on your phone.